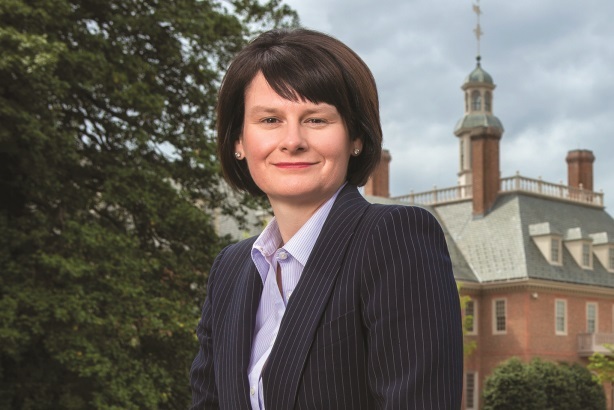 Kelli Parsons joined Fannie Mae in the midst of the financial crisis in 2010. Now that the company is profitable once again, she has an on-the-offense approach to communications, leaving Fannie Mae’s former legacy issues in the dust. She has been focused on effectively communicating the company’s role in the housing market’s recovery and its taxpayer payments. For being successful in a challenging environment, Parsons and her 66-strong department collected the 2014 PRWeek In-House PR Team of the Year award.